Immunotherapy is used to stimulate the immune system as a treatment that is often used in the fight against cancer. It works by using the body’s natural defenses, the immune system, to fight cancer. Some forms of immunotherapy give the immune system an overall boost while other forms work to teach it to attack specific cancer cells. Additionally, other substances created in a laboratory to improve or to restore some of the immune system’s function are sometimes uses for treatments as well. Immunotherapy has been successful in slowing the growth of cancer, stopping the cancer from spreading, and killing cancer cells. It is sometimes referred to as biologic therapy or biotherapy. The main types of treatments include monoclonal antibodies, which are man-made replicas of antibodies or proteins naturally found in the immune system to fight infection and are designed to attack specific parts of cancer cells through targeted therapy, cancer vaccines which expose the immune system to an antigen with the intent of getting an immune reaction which will destroy hazardous cells, and T-cell therapy, where T-cells are extracted from a patients blood and altered in a laboratory to have very specific proteins to better find and destroy cancer cells. Preclinical Contract Research Organization CRO needed for tumor model studies performed in mice with syngenic tumor models combined with immunotherapy. Microbiology Laboratory needed for sterility testing on Allergen Immunotherapy Products. Bioanalytical laboratory needed for Imaged Capillary Isoelectric Focusing iCIEF for monoclonal antibody mAb identification. 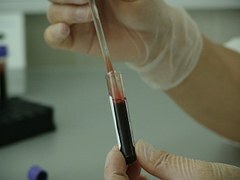 Bioanalytical laboratory needed that can test monoclonal antibody test article for interaction with : Fc gamma receptors (CD34, CD32, CD16) neonatal Fc receptor (FcRn). Must have VALIDATED test method. 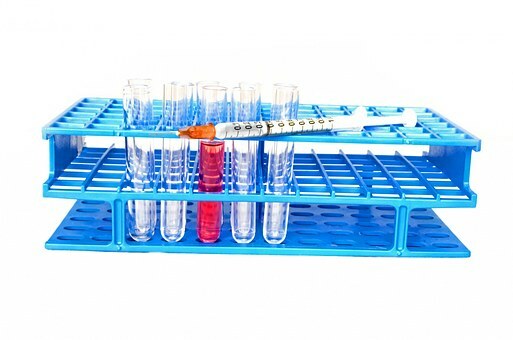 USA FDA Bioanalytical Laboratory needed for monoclonal antibody testing: ELISA test for potency of a monoclonal antibody re-packaged into a syringe. If your organization needs testing or research for immunotherapy, call us at 1-855-377-6821 or submit a Laboratory Test Request.